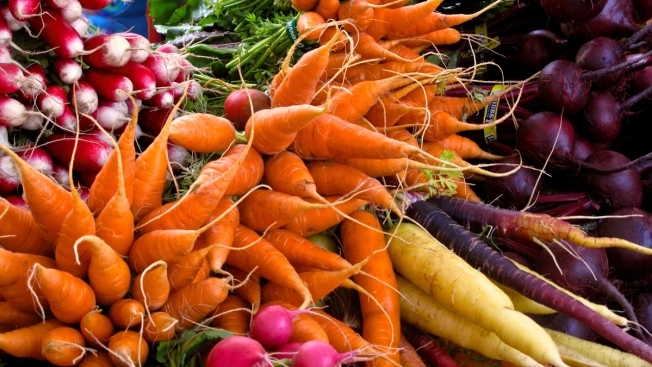 Maine's agriculture department says the number of farmers markets in the state is on the rise. The Department of Agriculture, Conservation and Forestry says there are currently more than 125 farmers markets in Maine, up from 100 in 2012 and 63 in 2007. Commissioner Walt Whitcomb will visit the Viles Arboretum Farmers Market in Augusta on Friday to mark the beginning of the spring farmers market season and discuss their growth in Maine. The U.S. Department of Agriculture says that more than 8,000 markets are listed in its national Farmers Market Directory, up from 5,000 in 2008.